NATO member Turkey depends heavily on imports to meet its energy needs and neighboring Iran has been one of its main sources of oil because of its proximity, crudequality and favorable price differentials, traders say. In the first four months of 2018, Tüpraş, Turkey’s largest refiner, bought an average of 187,196 barrels per day of Iranian oil, data from Turkey’s energy watchdog EPDK showed. 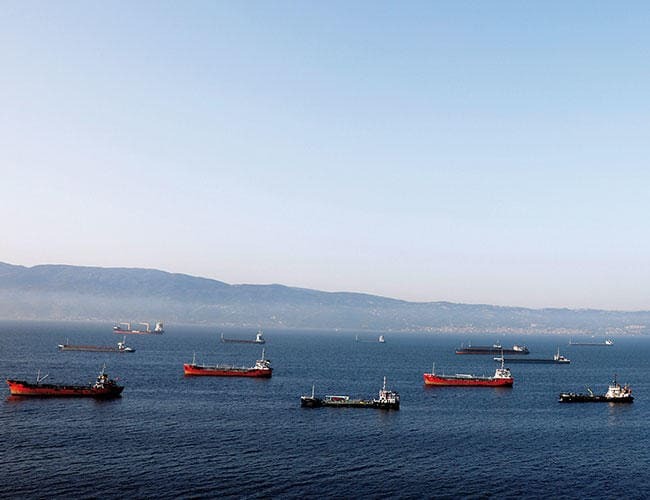 In April alone, Tüpraş imported eight cargoes – equivalent to just over 240,000 bpd – from the OPEC member. But since May, when President Donald Trump announced the re-imposition of U.S. sanctions on Tehran after pulling out of a 2015 nuclear deal, Tüpras’s purchases of Iranian oil have gone down. Refiners in other countries are affected by the sanctions because they want to maintain their access to the U.S. financial system. Indian refiners also cut imports of Iranian oillast month to avoid looming U.S. sanctions. 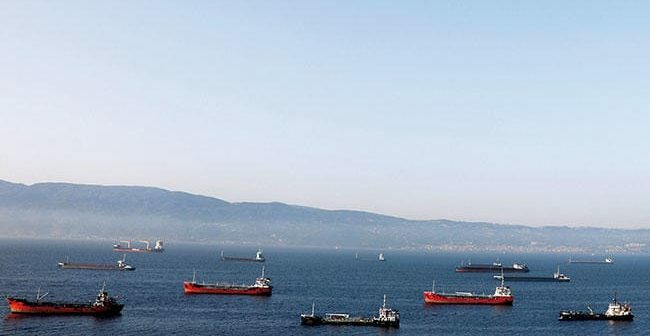 Most analysts still think the sanctions will significantly reduce Iran’s crude oil exports, with some forecasting as much as a two-thirds drop to 700,000 barrels per day (bpd). Turkey has criticized the U.S. decision, saying Ankara will not cut trade ties with Iranat the behest of other countries. After meeting a U.S. delegation in Ankara on July 20, the Turkish foreign ministry said authorities were working to avoid the U.S. sanctionsfrom harming Turkey. In the past, whenever Turkey has needed to cut back on Iranian oil, Iraqi crudeemerged as the alternative. Analysts say that is again likely to be the case in the coming months. Previous ArticleWhere Is This ‘Israel’ They Talk About? 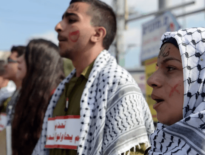 Headlines	Where Is This ‘Israel’ They Talk About?